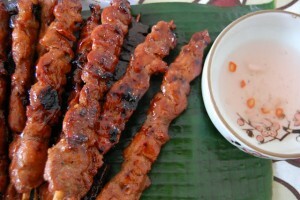 Excited to taste many of the mouth-watering delicacies in Ilocos? If yes, then you should be planning by now for your most sought after Ilocos tour. Here is a quick sneak peak menu list for you to consider and explore the moment you arrive in Ilocos. 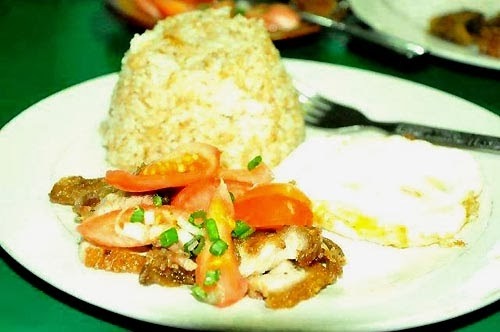 You can never leave Ilocos without trying its renowned Bagnet dish. 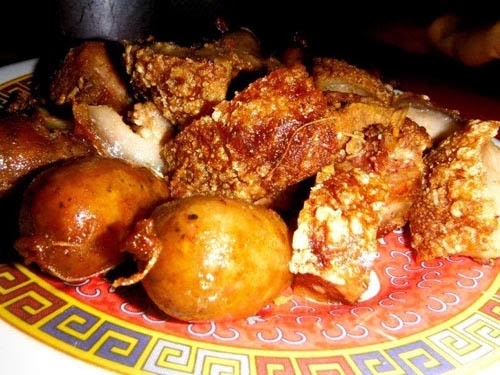 Bagnet is actually an Ilocano adaptation of the famous Lechon Kawali which is basically deep fried pork meat. It is usually made from huge cuts of pork liempo or belly that is seasoned by garlic, salt, bay leaves and peppercorn that is boiled for about an hour until it becomes tender then deep fried for about 30 minutes until it becomes golden brown and crispy. 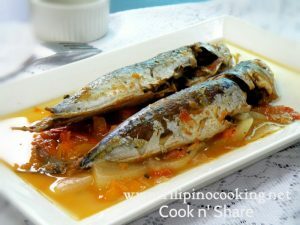 This sinfully delish dish is best eaten when it is freshly cooked and served with spicy vinegar. 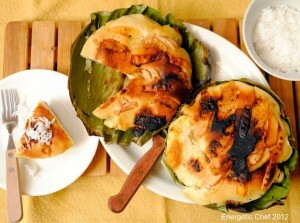 Empanada is definitely a must-try food in Ilocos region. Compared to the usual empanadas that you have tasted that are too commercialized, the one sold in Ilocos is by far the tastiest owing to its rich fillings. 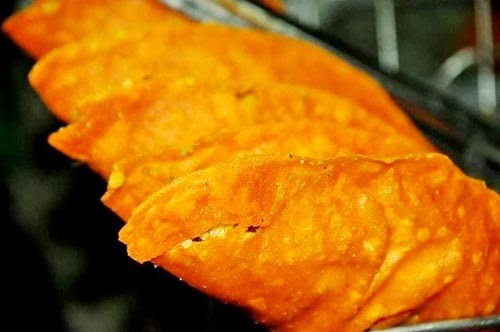 More often than not, the unique fillings of Ilocos emapandas are made fom a blast of various flavours of veggies, egg, Longganisa and Bagnet with its wrap made from butter, rice flour and orange food colouring that is deep fried until crunchy. Typically, empanadas are being sold as a mid-afternoon snack but are also served during dinner courses. As of now, empanadas are packaged in boxes to serve as a perfect ‘pasalubong’/ keepsake from Ilocos. 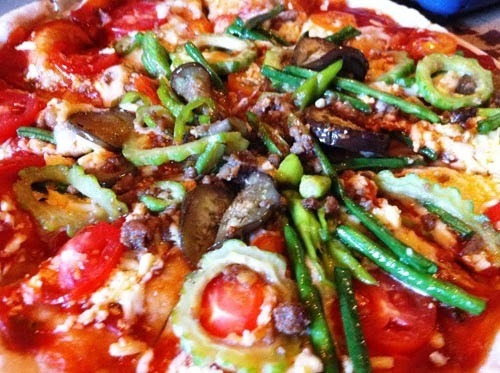 Pinakbet Pizza may not seem enticing when you just imagine it but its distinctive taste is without doubt worth a try. Pinakbet pizza is comprised usually of the accustomed flavours with the exemption of the fact that it is a vegetarian delicacy. 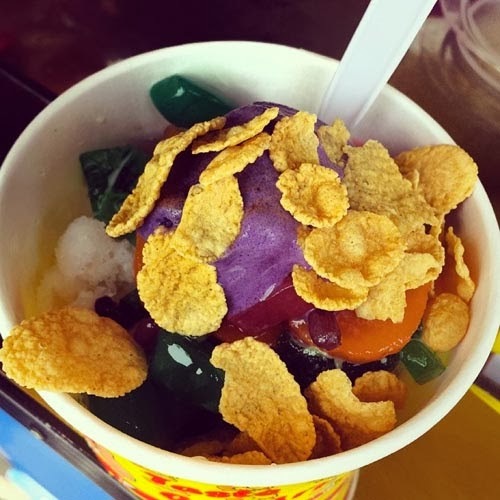 Its toppings is comprised of eggplants, okra, Patani beans, string beans, squash and some shrimp paste which are almost a replica of that of the original Pinakbet cuisine. 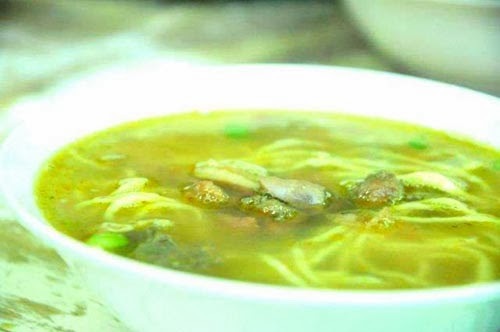 If you are a big fan of noodle soup dishes then you will surely love the Hi-bol soup in Ilocos which resembles that of the famous batchoy and mami. 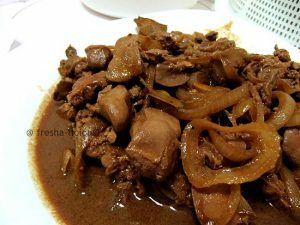 Hi-bol is a local palatable soup dish of Ilocos that is made from the combination of miki noodles, beef paksiw and intestine cuts. It was named as such probably owing to the high voltage feeling that you get the moment you get to sip from its steaming hot soup that will surely tickle the taste of your taste buds. 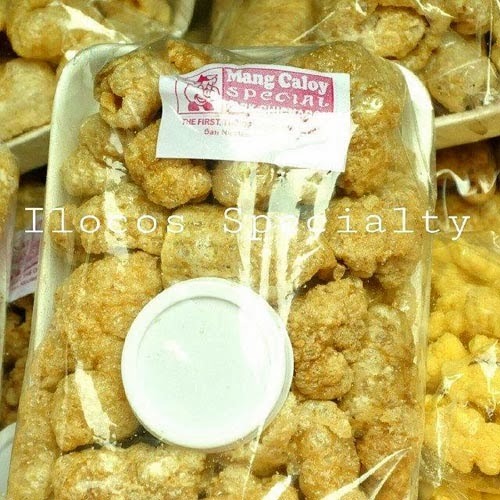 Be careful in trying one of the famous Chicharon products in Ilocos since you might be too addicted in munching it. Chicharron is actually deep-fried pork skin, sprinkled with different spices. It is usually packed in plastic bags, flavoured with salt, chilli, garlic and with a small pouch of tasty vinegar to complete its package. 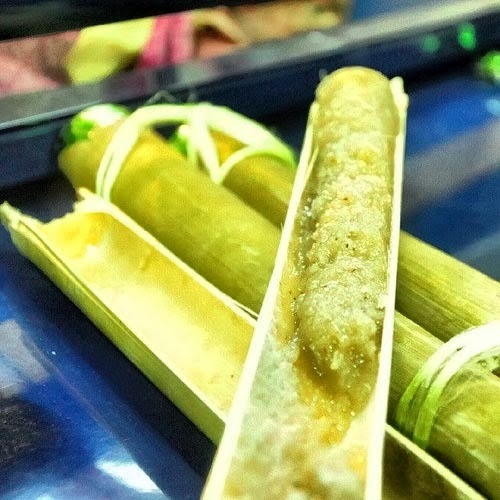 Tinubong is a well known Ilocos Kakanin delicacy that is stuffed inside a bamboo tube with sticky, sweet rice that is mixed with sugar, coconut milk, small strips of buko and flour. 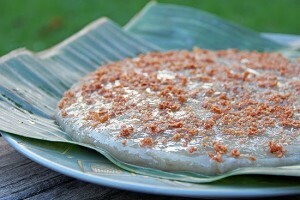 By far, Tinubong is one of the best-tasting kakanins you will ever taste. 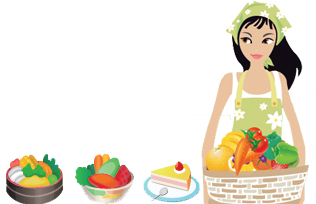 Just keep in mind to eat it immediately after buying since it easily gets spoiled due to its coconut milk ingredients. It is best partnered with hot coffee. 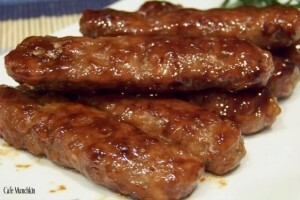 Longganisa in Ilocos is a popular native sausage which is traditionally made from ground lean pork and backfat seasoned with refined sugar, garlic, pepper, vinegar and anisado wine. 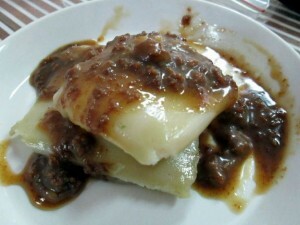 It is best eaten with fried eggs and fried rice and dipped in Ilocos vinegar, garlic and onions. When the weather becomes too hot for you to handle it is deemed great to eat something that can cool you down. 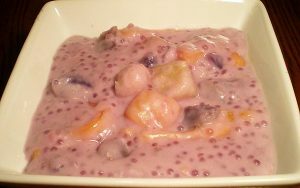 Halo-Halo is one of the perfect Filipino desserts that can somehow make you feel more at ease in a humid weather since it is the kind of dessert prepared from shaved ice, sweetened milk, ice cream and delicious mixture of sweet beans, gelo, fruits, cereals, jackfruit and a whole lot more served in a bowl or glass. 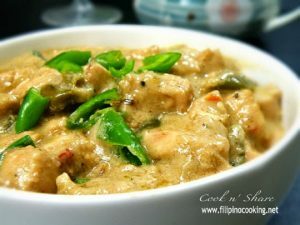 Love the concept of pinakbet pizza… I should try that… Thanks as usual for the wonderful ideas and easy "how to" recipes!